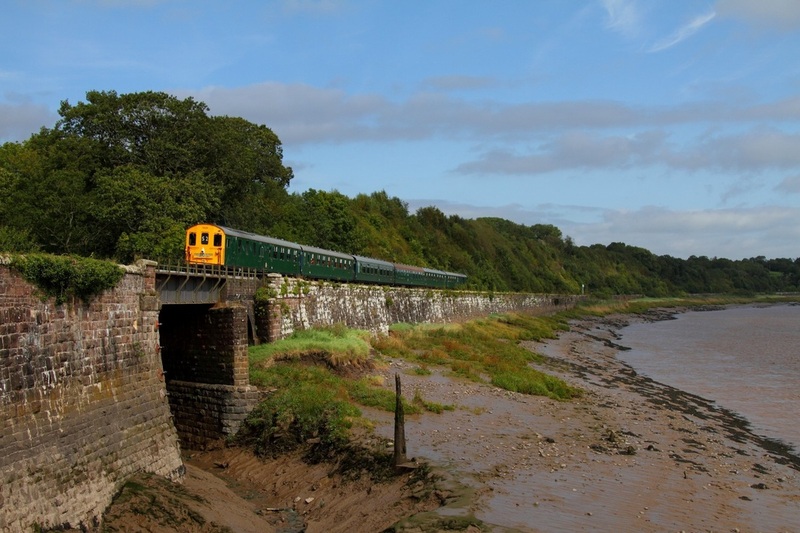 The Hastings Diesels Limited's DEMU 1001 works the 1Z52 Hastings to Lydney "Western Forester" railtour at Purton skirting the River Severn nearing its destination on the 15th September 2012. 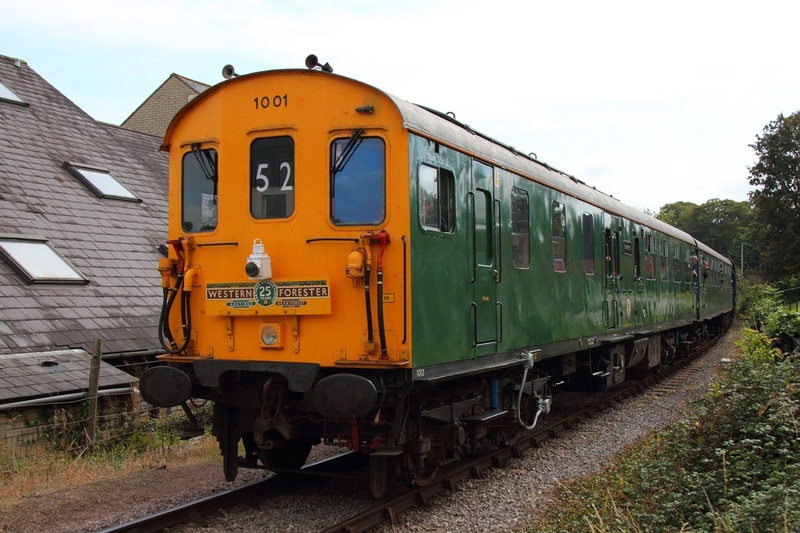 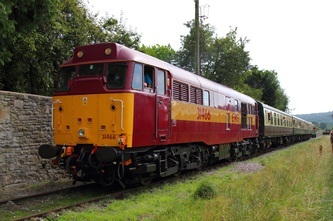 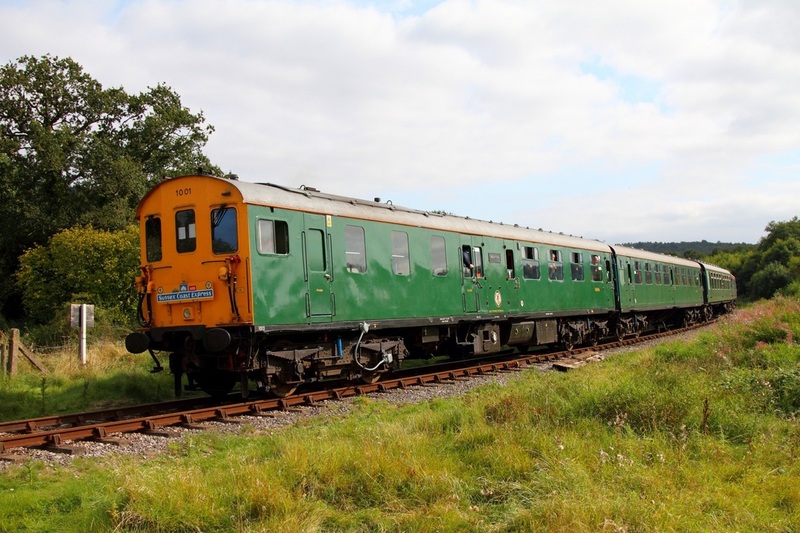 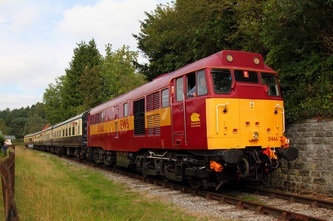 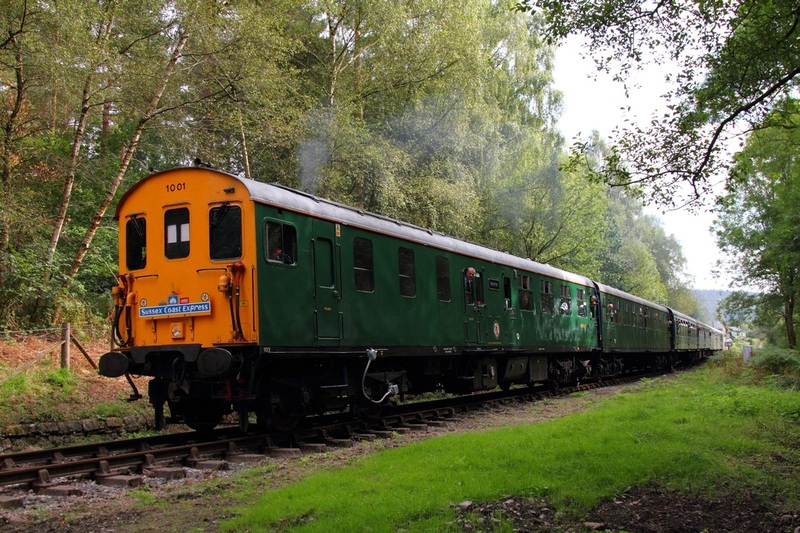 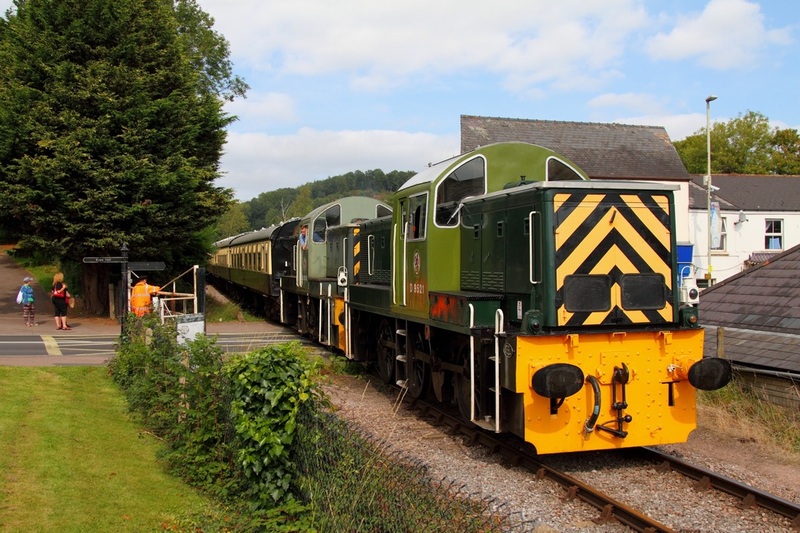 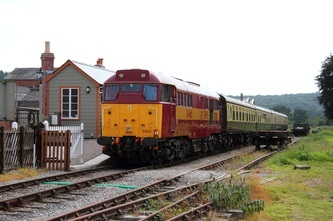 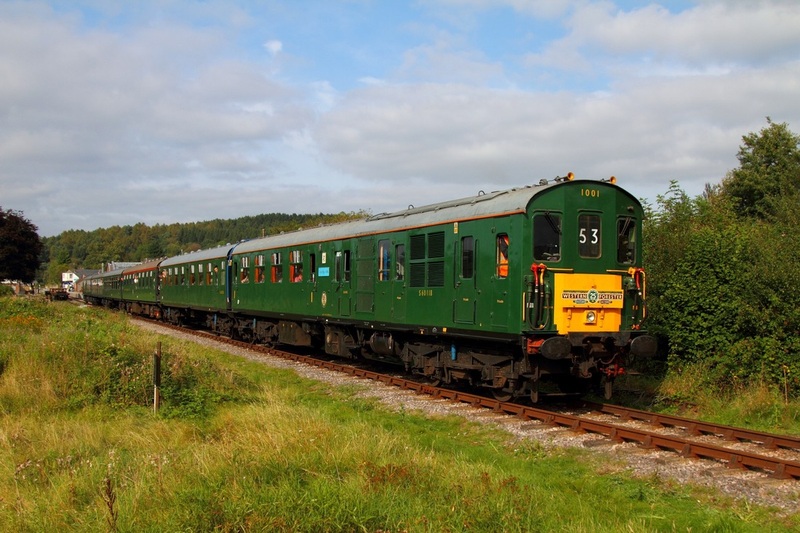 The DEMU starred at the Dean Forest Railway's diesel gala. The Hastings Diesels Limited's DEMU 1001 works the 14:40 Norchard to Parkend approaching Whitecroft on the 15th September 2012. 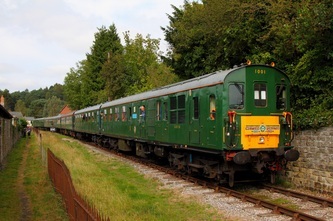 The Hastings Diesels Limited's DEMU 1001 works the 15:15 Parkend to Lydney junction departing away from Whitecroft on the 15th September 2012. 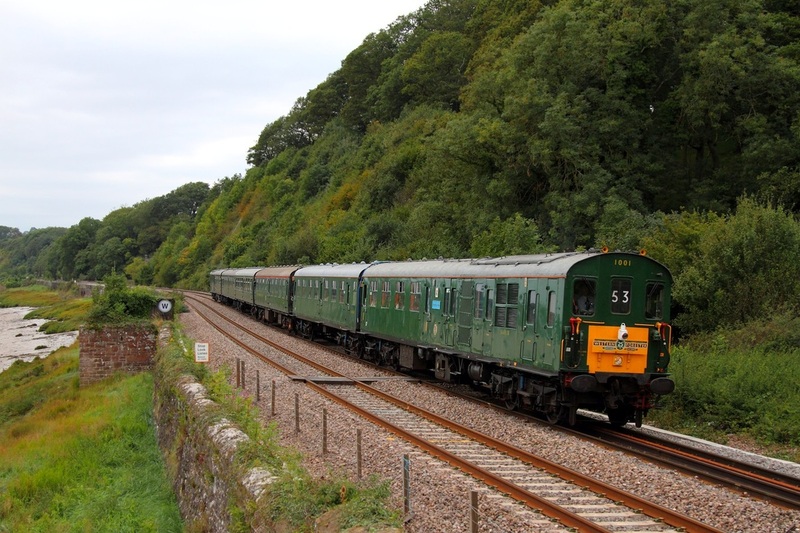 The Hastings Diesels Limited's DEMU 1001 works as the 1Z53 Lydney to Hastings at Gatcombe on the 15th September 2012.